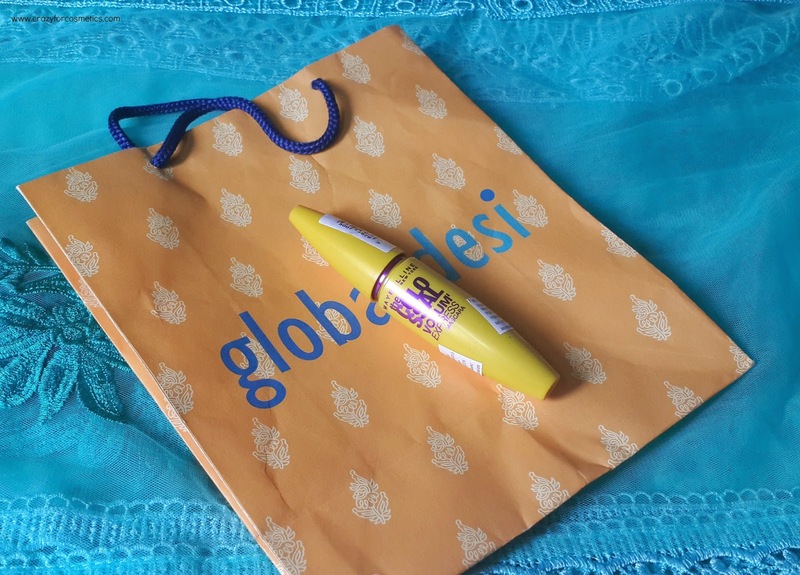 So recently I bought the colossal mascara & in stead of the usual review post, I planned this comparison post with my already existing false lash mascara.Both the mascaras are budget beauties and this is not the usual review post. 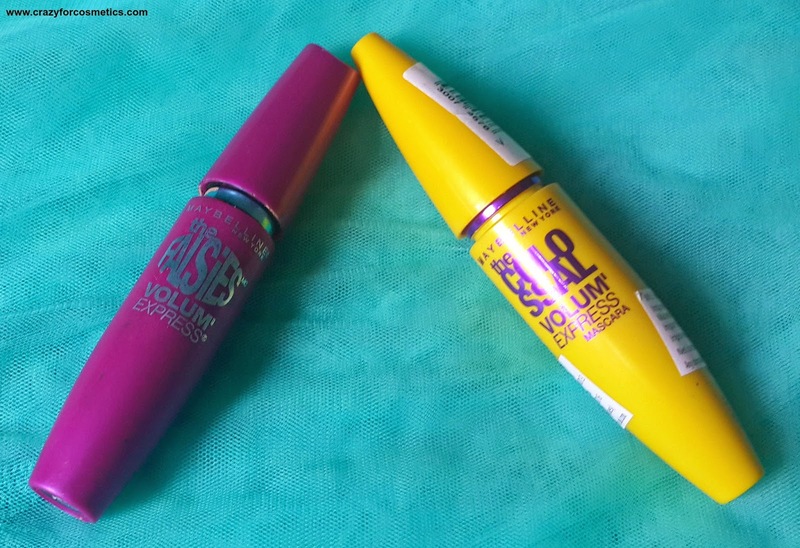 Just wanted to give a brief comparison between the 2 mascaras so that people can choose what they prefer. Note ; Both are not the waterproof ones since I do not prefer waterproof ones. 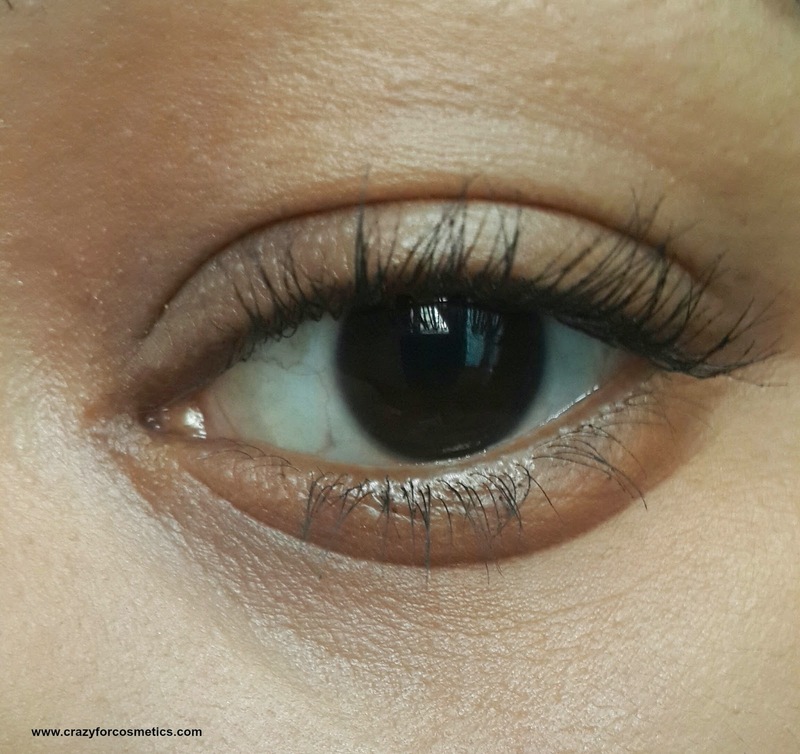 So here is a tip for those who want good lashes. Remove the eyemakeup with a good remover with minimal rubbing to avoid fall of lashes. 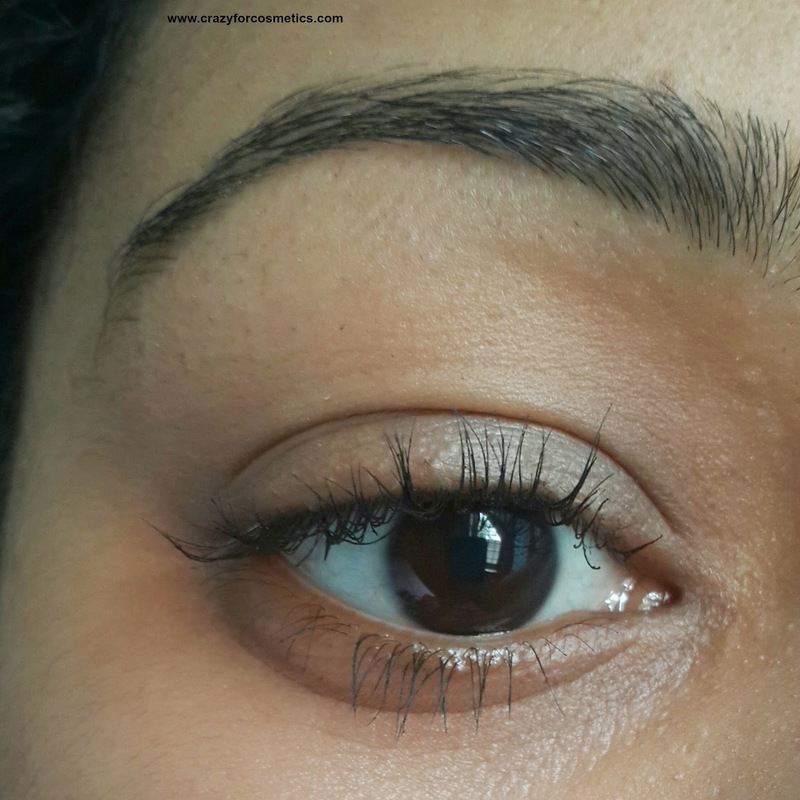 Dip your cotton bud inside castor oil & slowly press the oil onto the roots of your lashes. Warning : it might cause burning sensation - so do it just before you go to sleep. 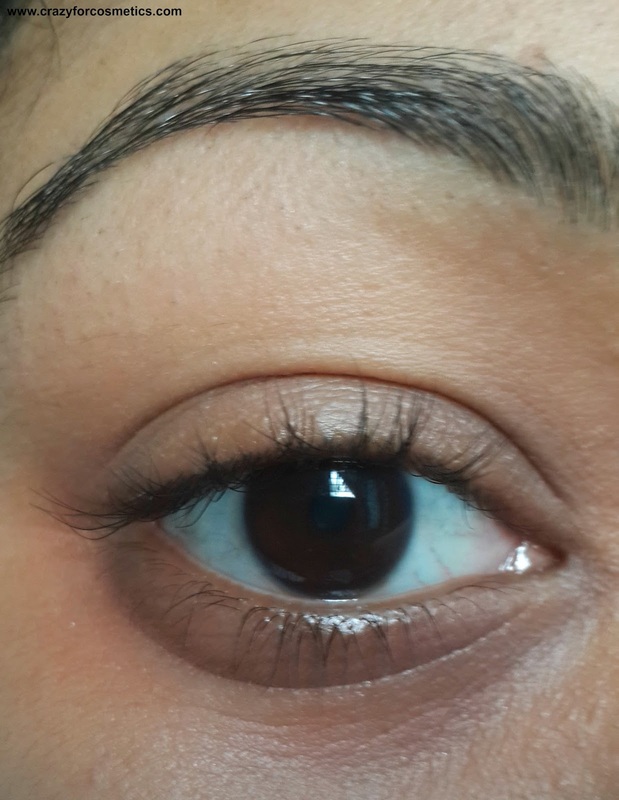 Castor oil helps in growth of thick lashes & prevents fallout. 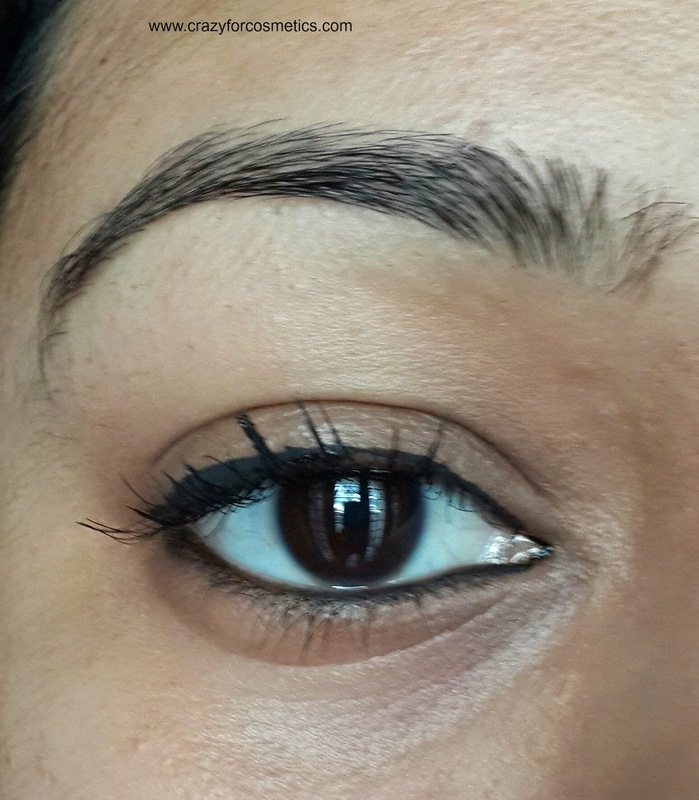 I am blessed with thick, long, curly lashes by nature ,so in order to respect that I follow the above process at least twice a week. 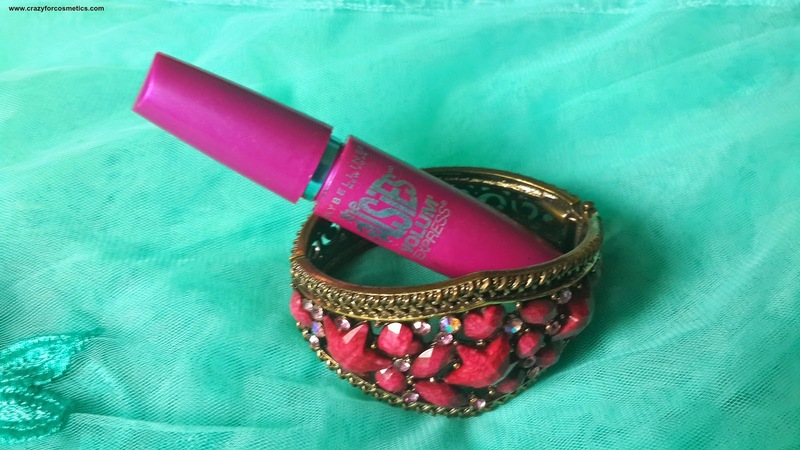 1 : The wand is kind of twisted so as to reach the lashes. 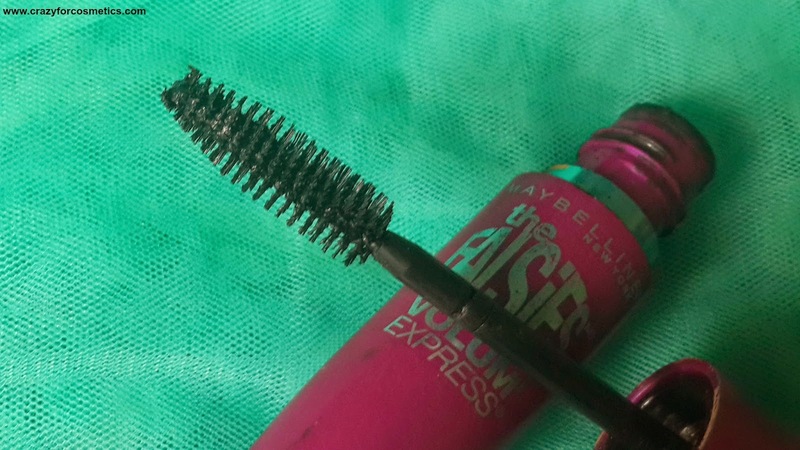 2 : It coats the lashes in a way so as to give an appearance of fuller lashes. 3 : It does not make the lashes stick together and it separates them out. 4 : Consistency is quite thick & hence removal can be a bit tougher. 5 : Packaging is kind of decent and not very interesting. 6 : Some product gets accumulated at the tip of the brush. 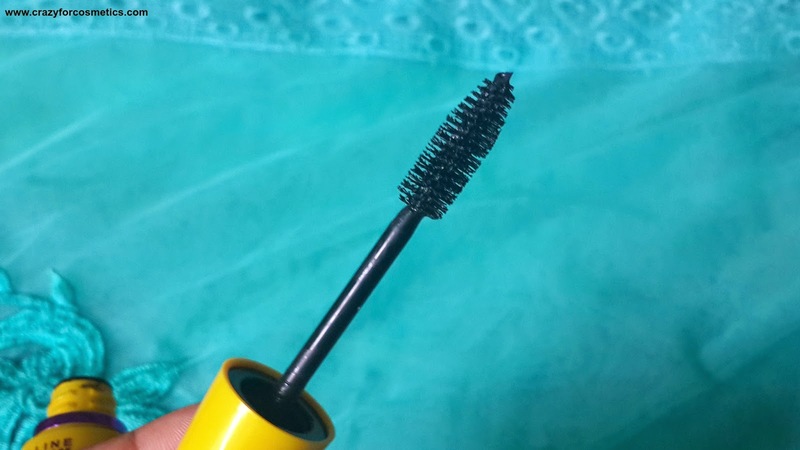 7 : The mascara dries very quickly. 1 : Straight wand with lot of bristles. 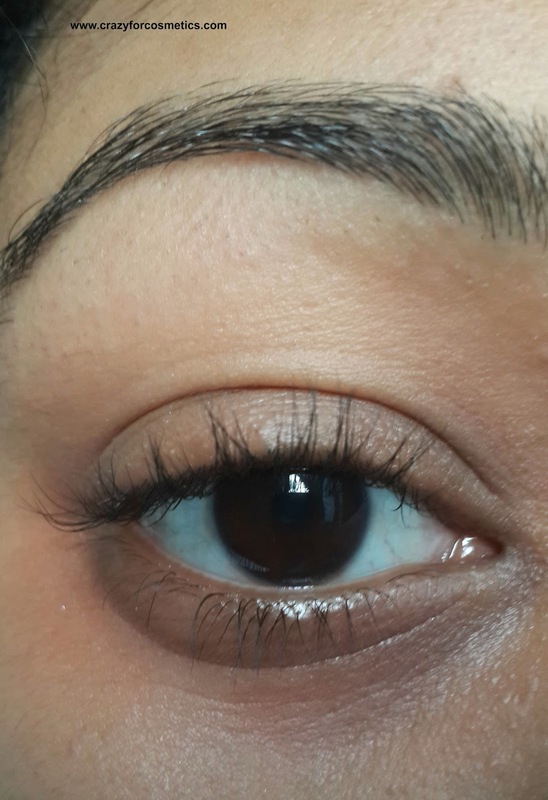 2 : It coats the lashes in a way to give more longer lashes and makes them stand out. 3 : It tends to make some lashes stick together. 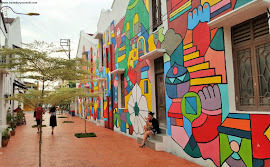 4 : Consistency is medium and apt for application. 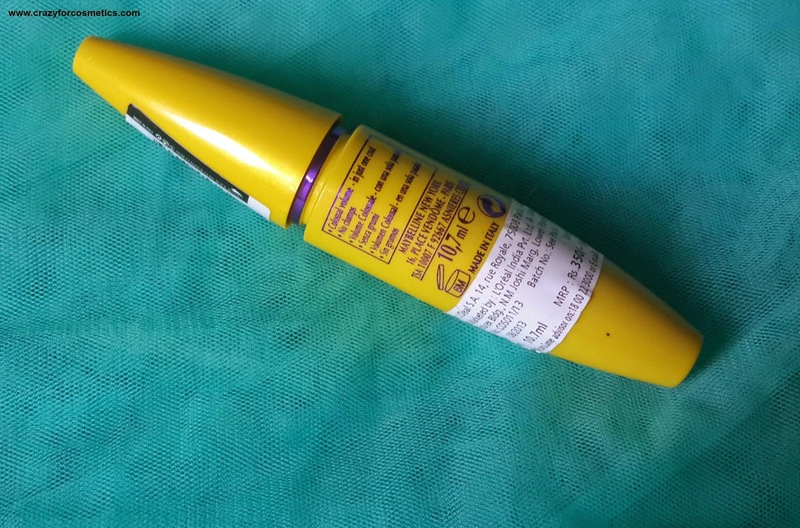 5 : Packaging is very attractive in a bright yellow tube. 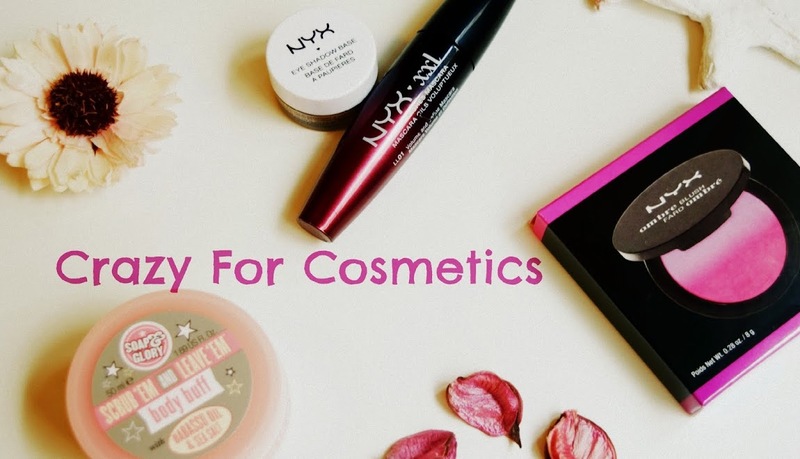 6 : There is no clumping of the wand by the product and it helps in easy application. 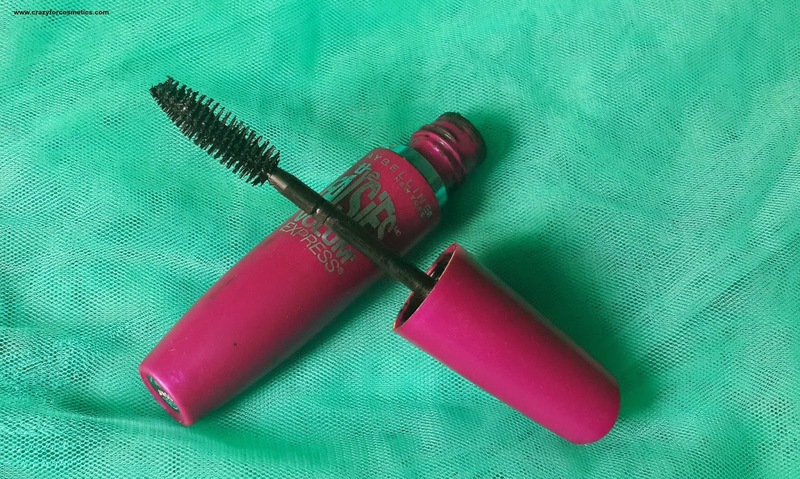 7 : The mascara dries quite quickly. I own both of them and I use them according to the occasions. 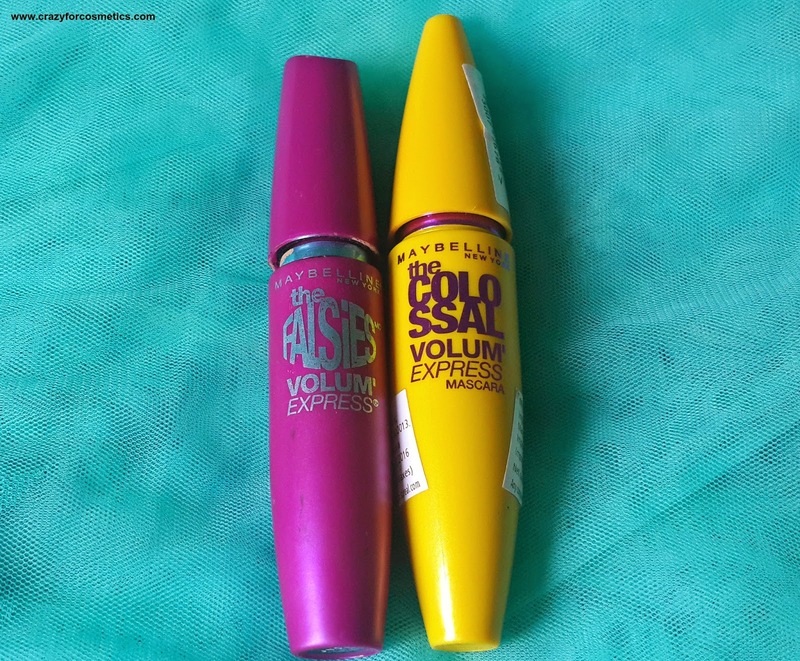 I personally like the packaging of Colossal mascara and its consistency too, but it makes my lashes clump together at times which I do not like.If its some wedding , I prefer the Maybelline Falsies Mascara and if it is for just shopping or outing, I prefer the Maybelline Colossal Mascara.